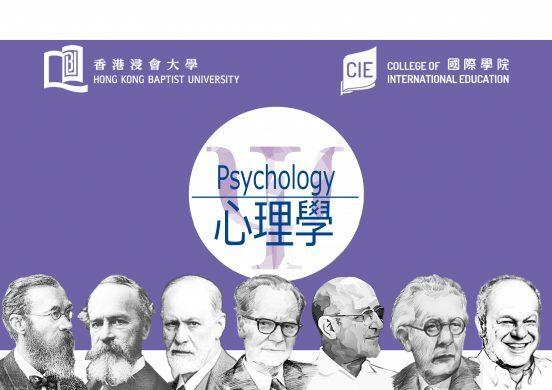 The Concentration Studies of “Psychology” offered by CIE provides theoretical and practical training to students in professional psychology. 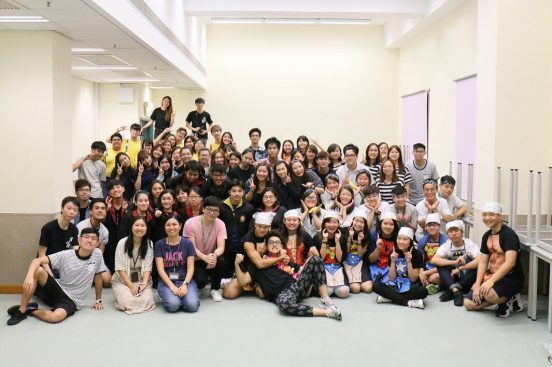 As one of the collaborative partners of CIE, Autism Partnership has been organising internship programmes and guest lectures for students to assist them gain hands-on experience of the industry. The quality of the programme is well proven by the active participation and outstanding performance of CIE students. Psychology Alumni Sharing 2018 !